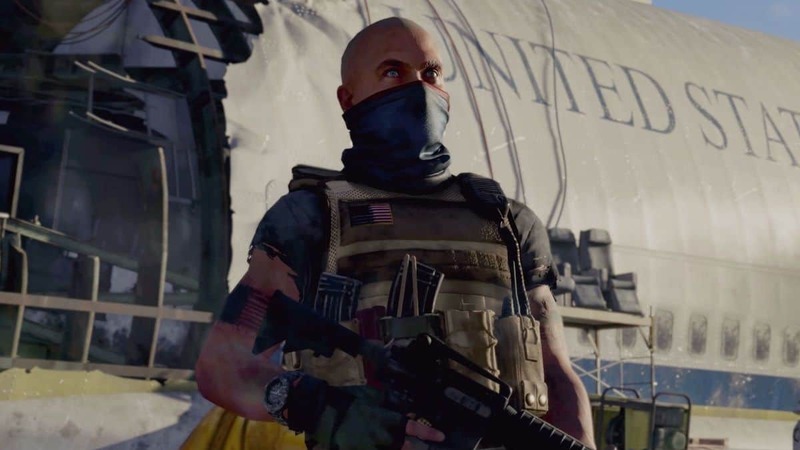 The world of The Division 2 is open and generous in terms of rewards for players curious enough to go out of their way to search for loot. One such concept is the existence of six secretly hidden hotel rooms where loot crates/chests exist. 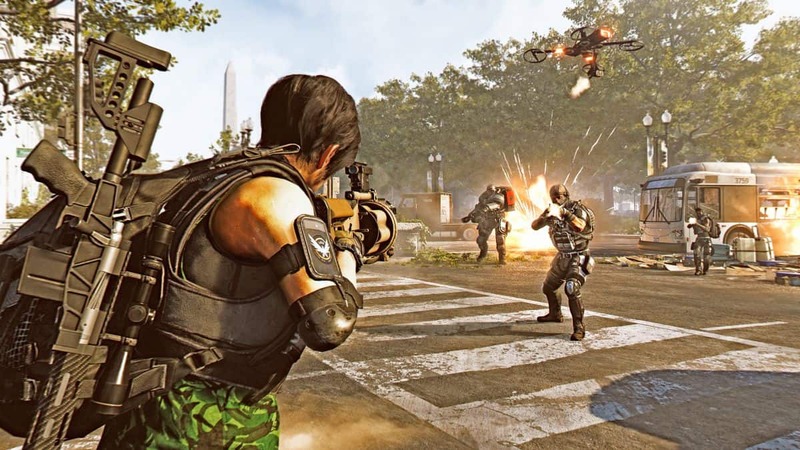 In our TD2 Hidden Hotel Locations Guide, we’ve shown the locations of each and every Hydden Hotel in the game. 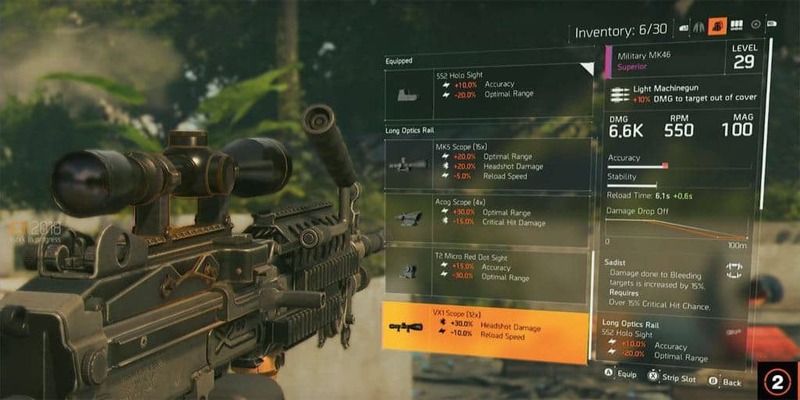 Gear is the answer to effective progression in The Division 2 since the earlier you level up, the sooner you can get to the exciting PVP part of the game. 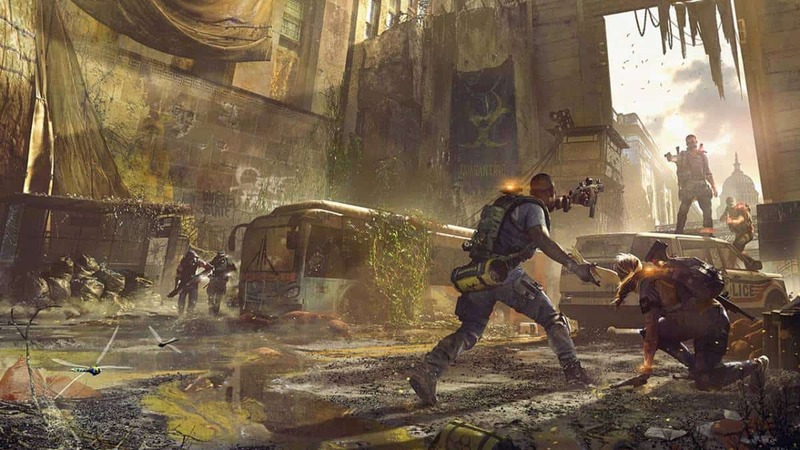 Although you’ll acquire high-tier gear as a part of the completion of several missions and challenges, some pieces are holed up in chests riddled around the world of The Division 2. 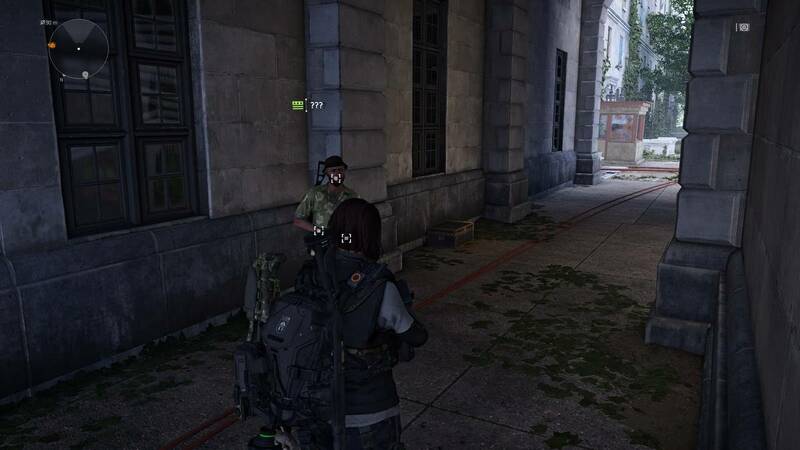 Although the contents inside these chests are randomized, you can pay a visit every 24 hours so the cache resets and you continue to get new rewards. Without further ado, here are the locations of all the Hydden Hotels. In the West Potomac Park, walk past near the stonewall and hop onto the crates. You’ll find the “Check-In” sign for entrance into the secret hotel room containing the goodies. It’s located south of the White House. Proceed to the building where a yellow balloon can be seen hanging on the roof. Walk towards the building under the overhang and take a right where the vines are growing up on the side of the fence. Interact with the sign to enter the room. To the southeast of the Milicamp Hydden Hotel above, head to a bunch of wooden crates stacked against each other. Head to the gap in between and inside you’ll find the sign for the Hydden Hotel and useful items once you’ve pressed the button. This one is located in West Potomac Park. Head just west of the Washington Monument to find a building. Proceed to the rear of the building to find some crates. Hop onto them and out the other side for the Hydden Hotel entrance. The hotel lies to the northwest of West Potomac Park. In the distance, you can see a balloon as well as a path ahead of you that lies between two bushes. Take this route and head to the left to encounter the tree house that has the Hydden Hotel entrance inside it. Derailed Subways Hydden Hotel is located at the East Mall. Make your way down to the subway and head far-east within the tunnel to find a train you can enter. Inside, you’ll find the last Hydden Hotel as you grab more gear or useful equipment for your travels.